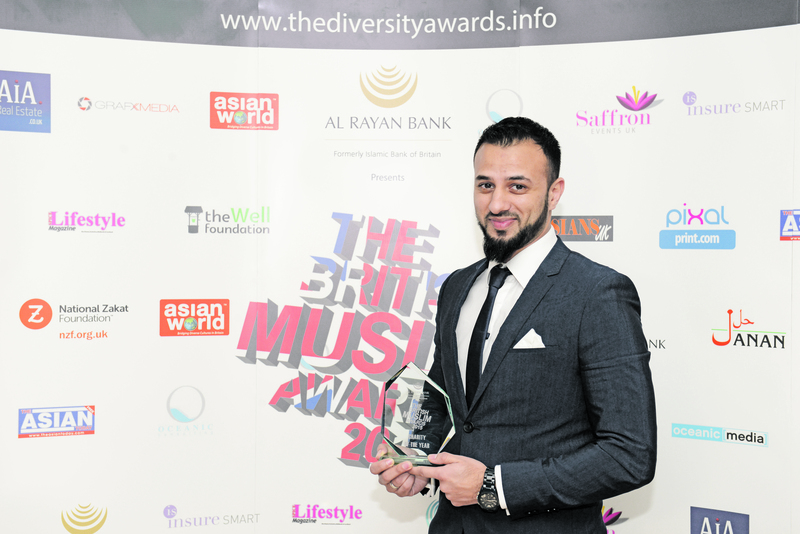 The third annual British Muslim Awards presented by Al Rayan Bank were held at the Chateau Impney Hotel in Worcestershire. The evening was one of celebration, recognising a wide range of achievements which cover various aspects of society including business, charity, sport, arts and culture and much more. The ceremony was presented by award winning TV chef, Ajmal Mushtaq and welcomed around 400 attendees, who were treated to a special performance from UK’s funniest Asian comedian, Mani Laiqat and nausheed artist Naseem Khan. As well as recognising the achievements of British Muslims at the forefront of their industries the event raised £1500 for The Well Foundation. Set up in 2008, The Well Foundation aims to raise money to build wells, install hand pumps and establish health and sanitation programs to provide accessible clean water to the stricken regions of the world. 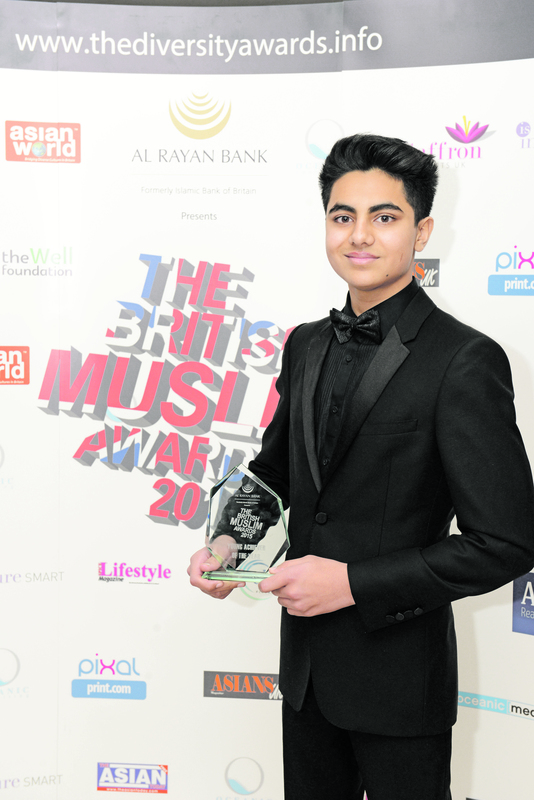 The winner of Muslim in the Community is Ali Khan (Roshni, Glasgow). The winner Arts & Culture Awareness is Shahida Rahman (Perfect Publishers, Cambridge). The winner of the Charity of the Year is Orphans in Need (London). The winner of the Responsible Media of the Year is British Muslim TV (Wakefield). The winner of Services to Civil/Third Sector is Saleh Saeed (DEC, London). The winner of Best at Sports is Samera Ashraf (Edinburgh). The winner of Noor Inayat Khan Memorial Award for Muslim Woman of the Year is Rimla Akhtar (London). The winner of Services to Finance and Accounts is Islamic Finance Council (London). The winner of Dr. Abbas Khan Memorial Award for Services to Medicine is Dr Nadia Khalid (London). The winner of Services to Media is Mishal Husain (BBC, London). 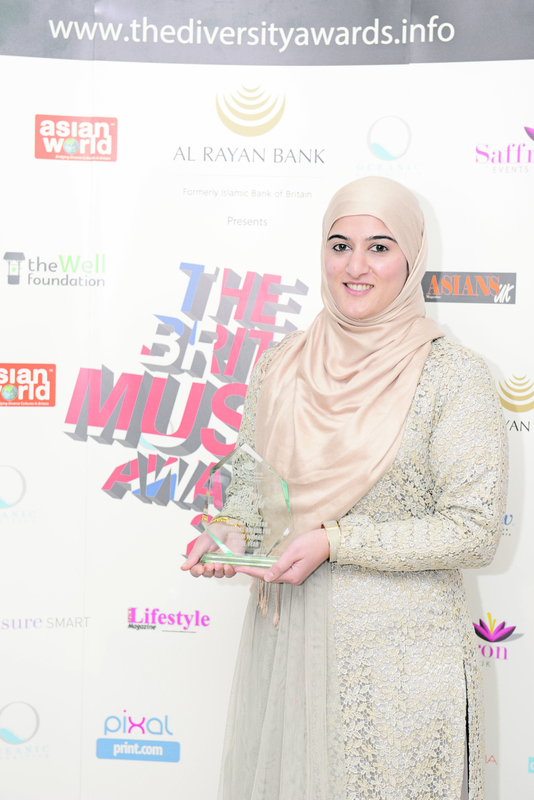 The winner of Services to Education is Sofina Aktar Motin Islam (Stanton Bridge, Coventry). The winner of Services of Science & Engineering is Farid Khan (Manchester). The winner of Services to Law is Bilkis Mahmood (Blackstone Law, Leeds). The winner of Services to Creativity & Technology is Muslim & Single (London). The winner of Religious Advocate of the Year is Imam Asim Hafiz (UK Ministry of Defence, London). The winner of the Young Achiever of the Year is Enaam Ahmed (Enaam Motor Sport, London). The winner of Politician of the Year is Sajid Javid (Bromsgrove). The winner of the Businesswoman of the Year is Henna Riaz (360 Royalty Audit, Manchester). The winner of the Businessman of the Year is Farouq Sheikh (CareTech Holdings Plc, Hertfordshire). The winner of the Entrepreneur of the Year is Shazia Saleem (IEat Foods, London). The winner of the Business of the Year is Euro Quality Lambs (Shropshire).